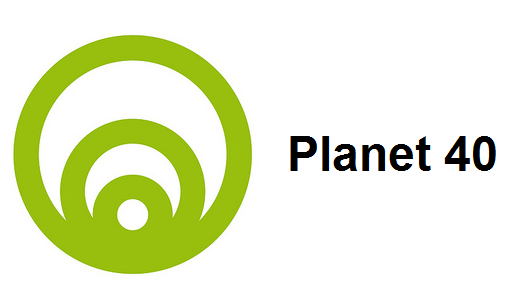 There are several popular Free Email services on internet like Hotmail, Yahoo Mail and Gmail. Gmail is perhaps the most secure and most used Email service owned by Search engine giant Google. Millions of Users uses Gmail for sending Emails almost daily. Currently more than 2,900 megabytes data is stored on it which is growing each and every second. One of the reason I like using Gmail is that it provides spam protection. another good feature is that it shows the IP from which Gmail address was logged in. Setting up a Gmail account is free and really simple. 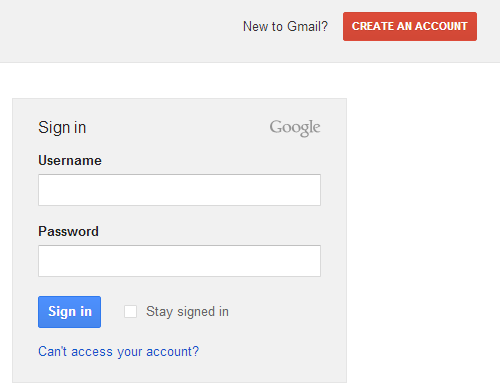 you can create a gmail account within 5 minutes easily. Here i am going to tell all the steps that will help you in setting up your own Gmail account. 1 First of all go to gmail.com website. 2 now click the Create a account button of red color that you will find on right top side as shown here. 3 now fill the form rightly. choose the desired username and a strong password. stay away from passwords like 123456. in current email address enter any email address that you are already having. also provide your Phone number that is important for security of your account. if you ever lost access to your account then it may help you to recover it. after completing the form click next step button. 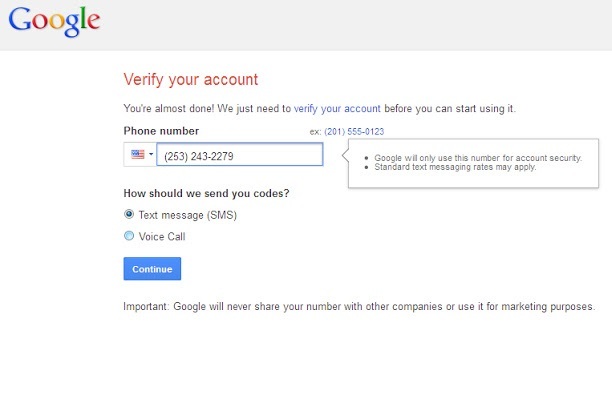 Due to increasing spam and misuse of Gmail accounts now sometimes you will need to verify your account through a Phone Number. a code will be sent to your Phone No. that you will have to enter in given blank box to get your account verified. Now you can add a profile picture or skip it by clicking the next step button. and now your Gmail account is ready to use. you can send and receive Emails now. If you have any questions then comment below.